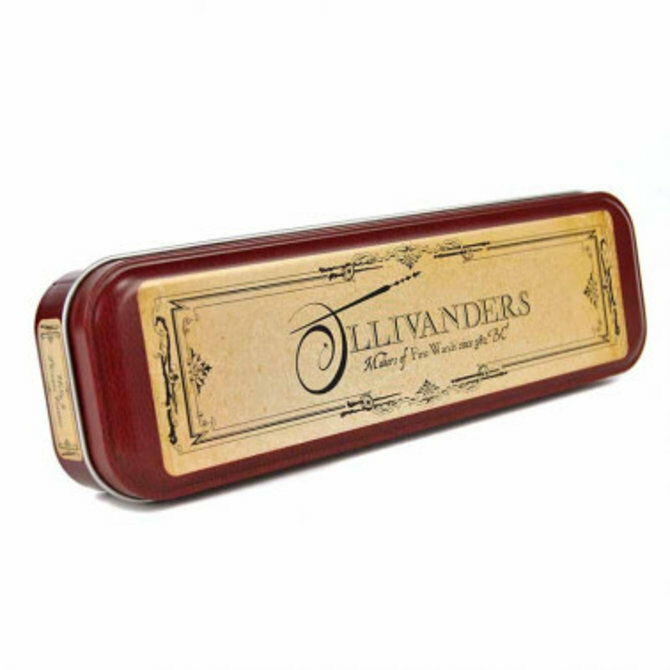 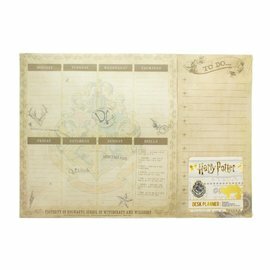 This 100% polyacrylic Scarf from the Harry Potter movies measures 190 cm in length. 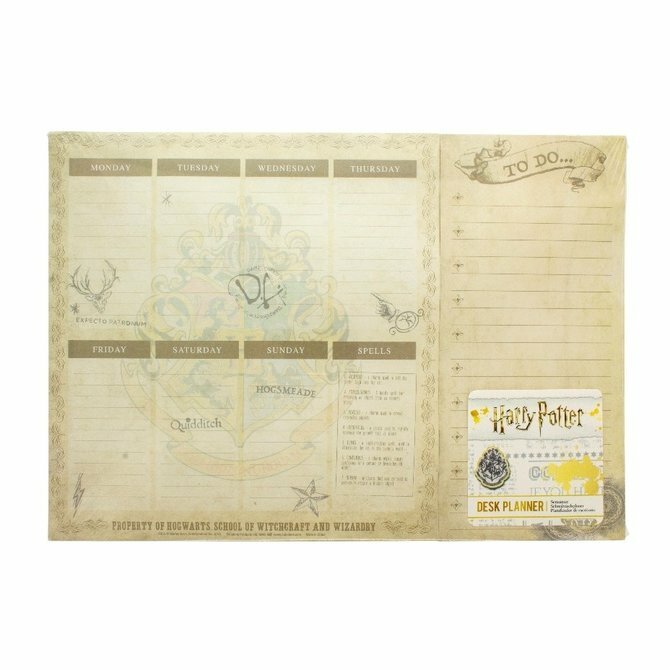 It features a logo patch and comes in a gift zip bag. 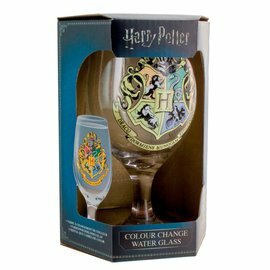 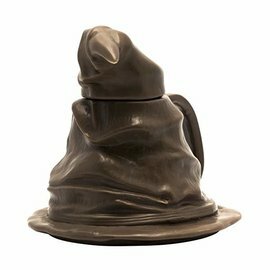 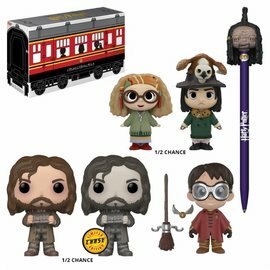 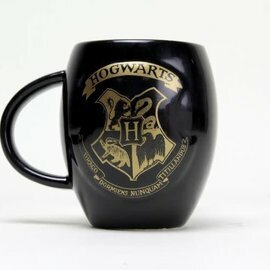 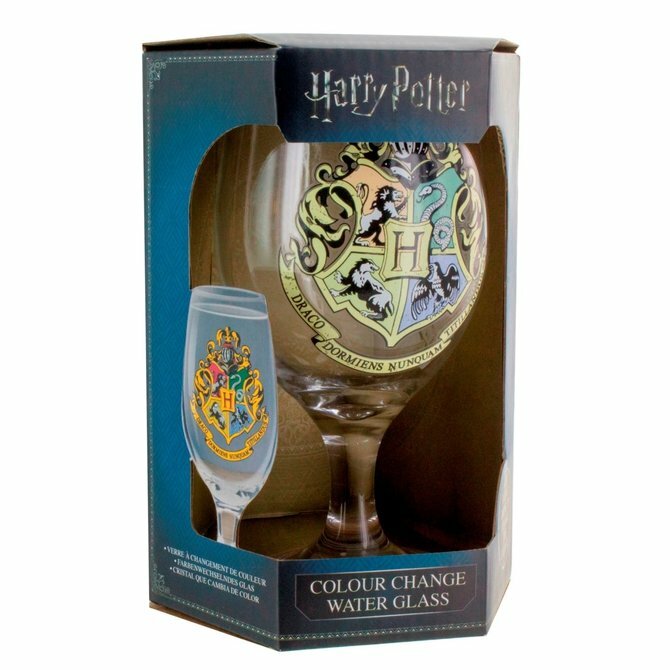 Get this Harry Potter mug today! 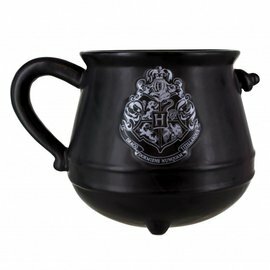 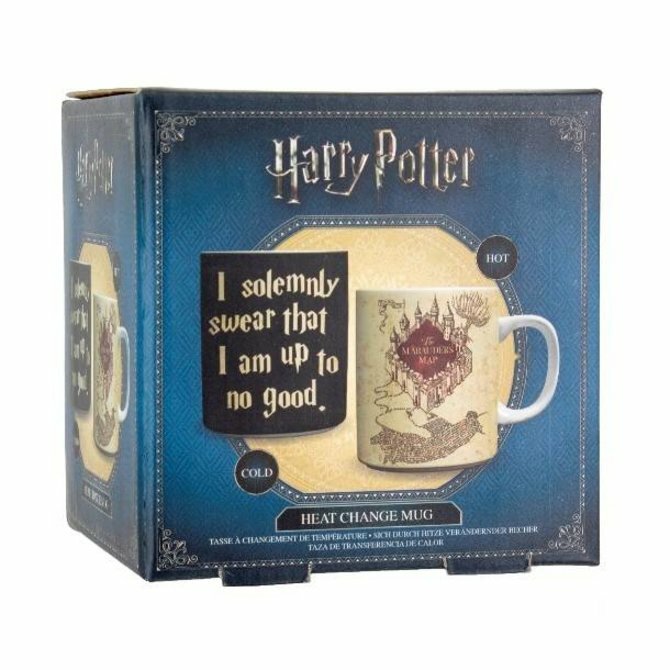 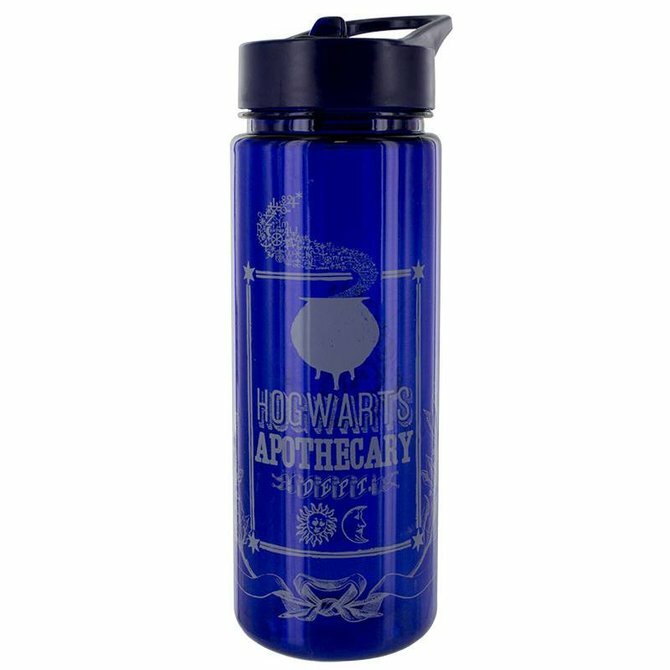 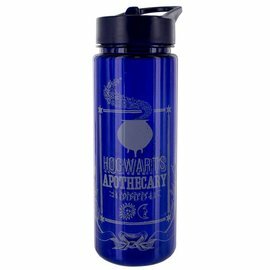 perfect for any fan of the movies or books to enjoy their favorite hot beverage!